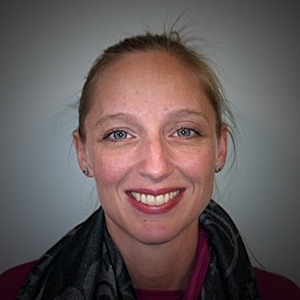 Rebekah Pedersen – MA, LLPC. Harbor Hall. Becky received her Master’s degree in counseling from Spring Arbor University in 2012. She has been trained in Dialectical Behavior Therapy and practices from both a Person Centered and Cognitive Behavioral Therapy approach. She is a member of EMDRia and the American Counseling Association and is currently working to complete the certification process for Certified Advanced Alcohol and Drug Counselor. Before completing her Master’s program, Becky lived in Bangkok, Thailand and worked as a Mentor and Curriculum Advisor in a bilingual school for Thai children, as well as mentoring expatriate teens. She continued to provide support and mentoring to local teens when she returned to Northern Michigan. Becky has been married to her husband Daniel for 17 years. They have three children and enjoy skiing, cycling, and playing Little Big Planet together.